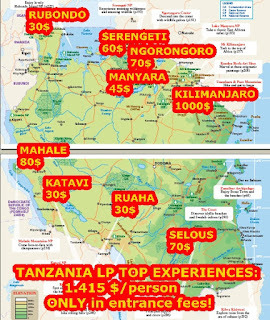 After our trip across12 countries in Southern and Eastern Africa, during 8 months in 2014-2015, we can say YES, it´s possible to travel independent and low-cost way in Africa. 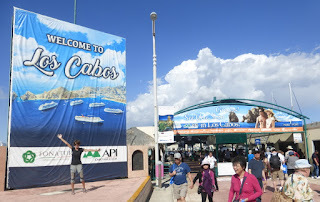 We did it, enjoyed and recommend you to go. ¿How much will I spend in Africa? There´s no exact reply, it will depend. 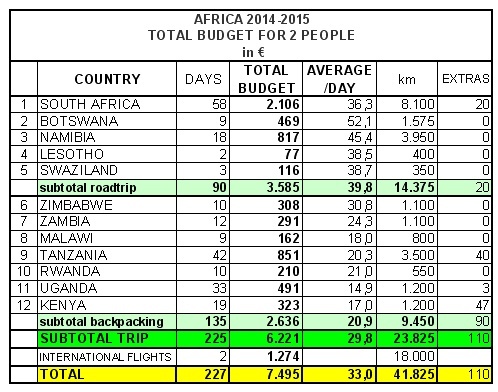 Number of countries, visas, rhythm, km, flights, activities, parks, beach, what you eat, where you sleep. 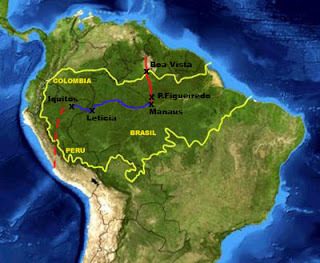 Development, everyday´s life prices, size and tourist infrastructure are different in each country. But it doesn´t mean that a developed country is more expensive. 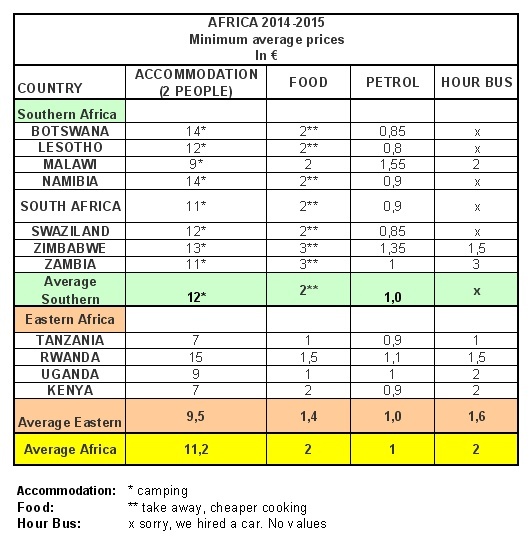 For example, in South Africa, Botswana and Namibia supermarkets are much cheaper than in Zimbabwe or Zambia. Same with the price of petrol. Same for renting a car in South Africa. 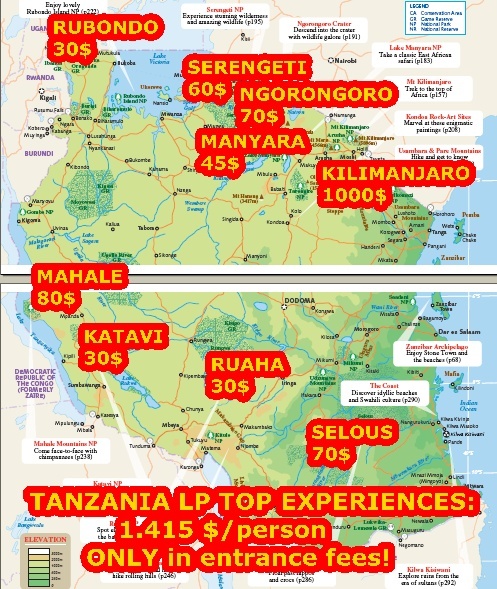 Tanzania, cause its socialist governments is really cheap (not the game parks, eh). You will have to adapt to what a country as to offer. This will keep your budget low! 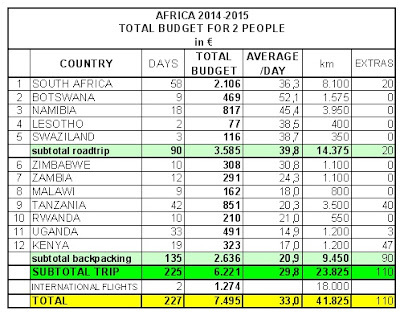 That´s how we managed to spend only 40 €/day/2 people during the Southern Africa roadtrip and self-drive safaries; and 20 €/day/2 people during the Southern-Eastern Africa backpacking trip. in 8 months in Africa and 12 countries and a dozen game parks visited! All inclusive (flights, visas, fees, accommodation, food, transport). 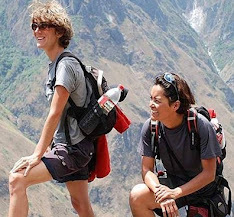 you will need 1.425 $/pp in entrance fees to parks! 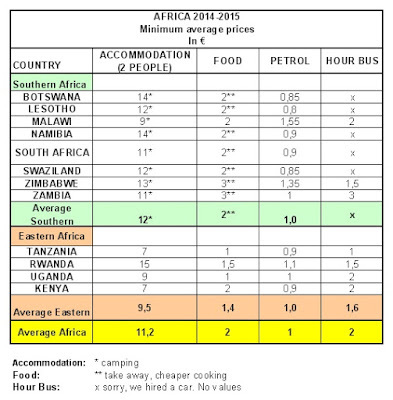 Plan well your Africa trip and you´ll save money!